Brann Dailor talks to us about his new project Arcadea. He tells us about the origins of the band, finding time to create music outside of Mastodon, the angle he would pursue if he did a solo project with other members of Mastodon, his ongoing desire to create art and much more. 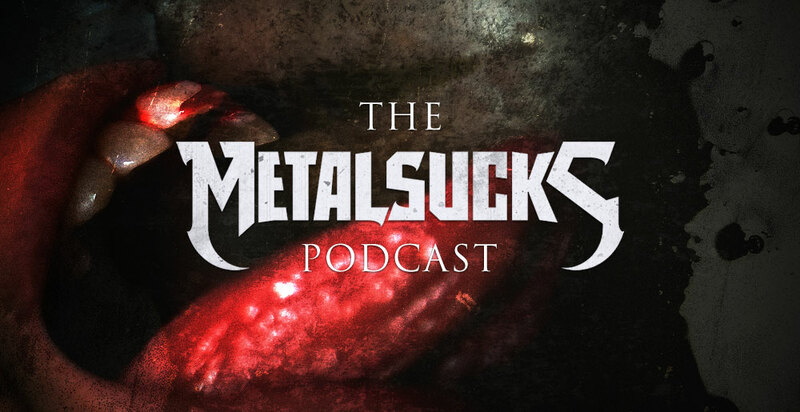 Pete and Brandon introduce the world to a new feminine product for men, discuss Suicidal Tendencies’ L.A. show being shut down by police, the young metal fan who received a guitar from his recently deceased farther for his 16th birthday, and how great being a part of the metal community really is.